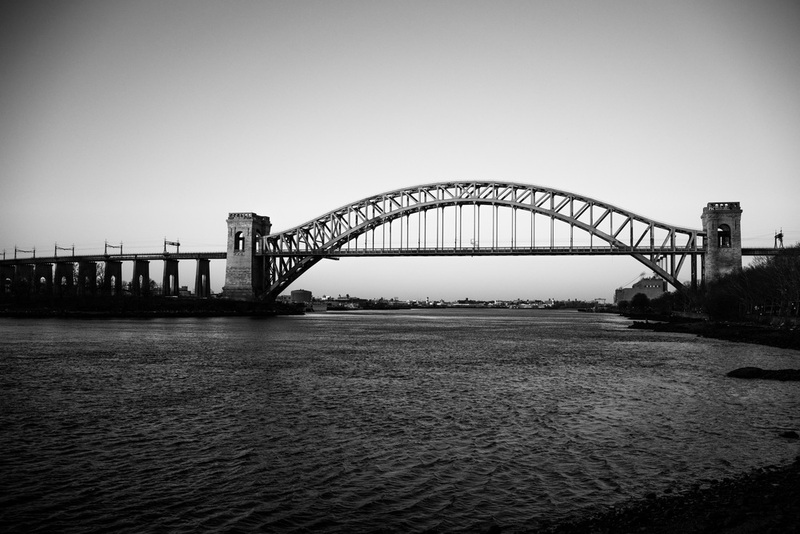 The Hell Gate bridge, an icon of New York City spans the deepest water in New York Harbour. The pass known as the Hell Gate Channel was formed by fault lines deep underground. The waters above hide massive rocks that have claimed many ships making the aptly named Hell Gate Channel one of the most dangerous water ways. In fact a cargo ship carrying 5 million dollars of goods sank in the channel in 1780. The ship and its cargo still remains at the bottom of the channel.